Taylor paid $17 million for this 11,000 square mansion in Rhode Island. It boasts 8 bedrooms and 10-plus bedrooms. It also has multiple patios for the summer and fireplaces to keep you warm during winter. 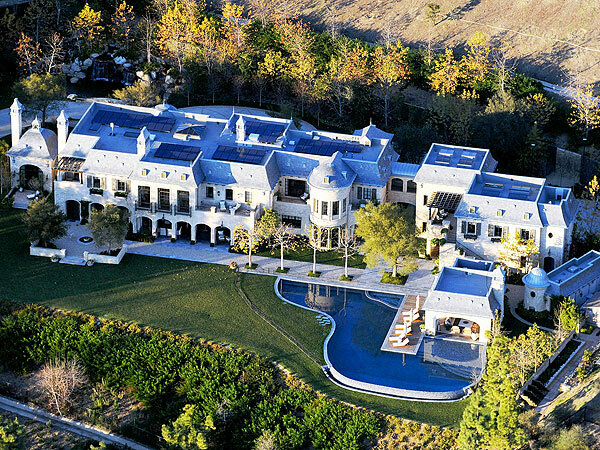 Brady and Gisele bought this L.A.-based mansion for $20 million. This 22,000 square feet home has 8 bedrooms, an elevator, pool, spa, weight, room, wine cellar, nursery, and a spacious 6-car garage. Its backyard is huge — and perfect for Tom to practice football. 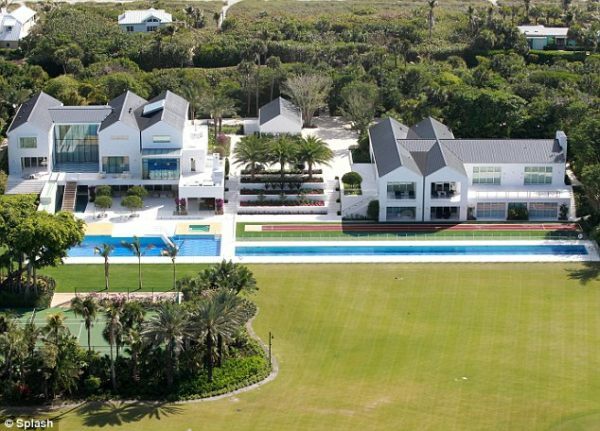 Tiger currently owns this Florida home for $60 million (say what?). The pricing lives up to its worth since it has a running track, 4-hole golf course, and a gigantic pool for him to bask in under the sun. Jerry bought this East Hampton home for a whopping $32 million. For that ridiculous price, it came with 24 rooms, a tennis court, smoking room, music area, and 14 fireplaces. With this residence, it’s no wonder he’s fine to leave the limelight. Kanye and Kim spent $21.5 million to buy and repair this country-inspired French mansion in Bel-Air. At 9,000 square feet, it shows off an elevator, 5 bedrooms, and 7 bathrooms. Reports say Kanye shares the same bathroom as Kim’s. Which is really, really stupid.